I will not be consoled by the misery of others. I will not be comforted while others suffer. 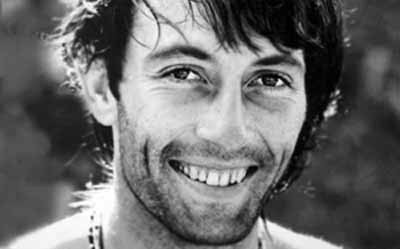 Kevin Carter the Pulitzer Prize 14 months later. Some scenes are so dreadful that they fuse themselves into my memory for life. This picture is one of them. It has receded into the recesses of my mind, overlapped by so many other images through the years, and then a seemingly unrelated link suddenly flashes this image and I am back in another time, another place, another life. 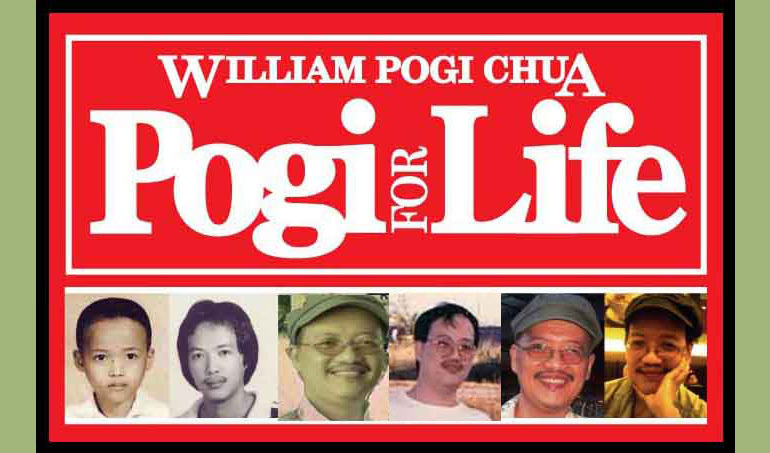 Last month a friend in Facebook uploaded a video titled Hapag ng Pag-asa, the Last Supper version of painter Joey Velasco. Instead of the apostles, street urchins surround Jesus. The video narrates the story behind each child, giving a name and life to each image in the painting. The child huddled under the table was a representation of the dying girl in Carter's photograph. Through his art, Velasco saved Sudan, Joey's nickname for the the child in the painting, by giving him scraps of food. (Velasco thought the child was a boy, so a boy appeared under the table, so to speak.) 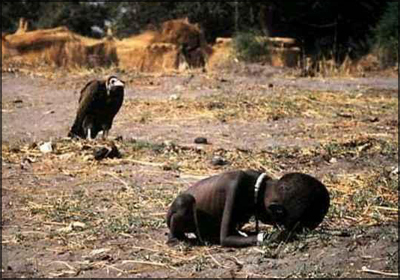 The fate of the African child in Carter's photo was so tragic it threw Carter's mind into deep depression. In July 1994, two months after receiving his Pulitzer, Carter inserted a green garden hose to the exhaust of his red pickup truck and funneled the fumes inside. He died of carbon-monoxide poisoning, a suicide at the height of his career and fame. He was 33. A note left on the passenger seat beneath a knapsack stated: "I'm really, really sorry. The pain of life overrides the joy to the point that joy does not exist." in Johannesburg, where he used to play as a child. I first saw Carter's photograph of the dying child on the now-defunct Daily Globe in 1994, when news of Carter's death was spread around the world. I was in Aguso, Mabalacat, Pampanga then, writing and editing for The Voice, a local tabloid owned and managed by Ody and Beth Fabian. I rewrote the Daily Globe story for the backpage of The Voice, snitching Carter's Pulitzer Prize-winning photograph. Then I composed a related editorial, about the role journalists play in world events and how some newsmen succumb to the pressures of the job. Joey Velasco, the heARTIST, as he described himself, died of heart attack on 2010 July 20. He was 43. Like Carter's photograph, Velasco's legacy lives on. If we leave an enduring gift to the world, we become immortal.